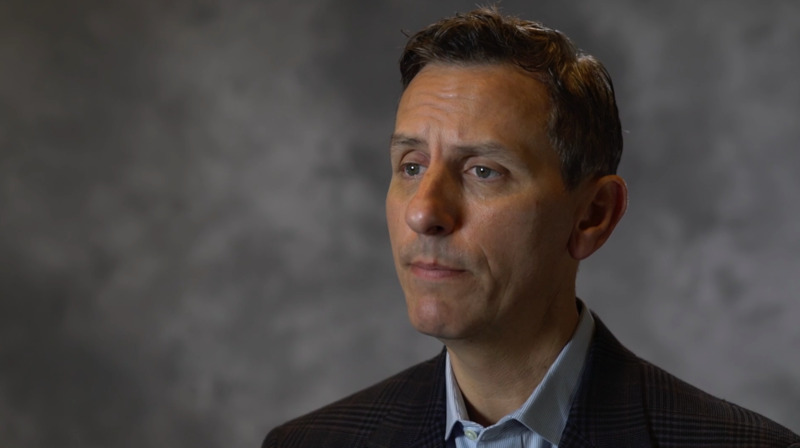 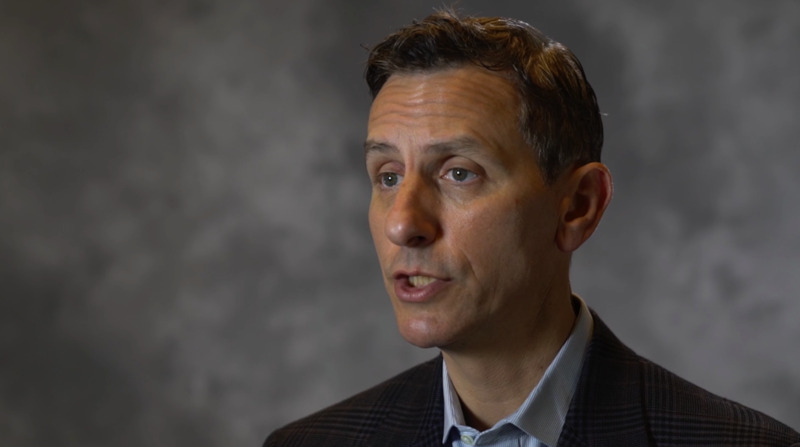 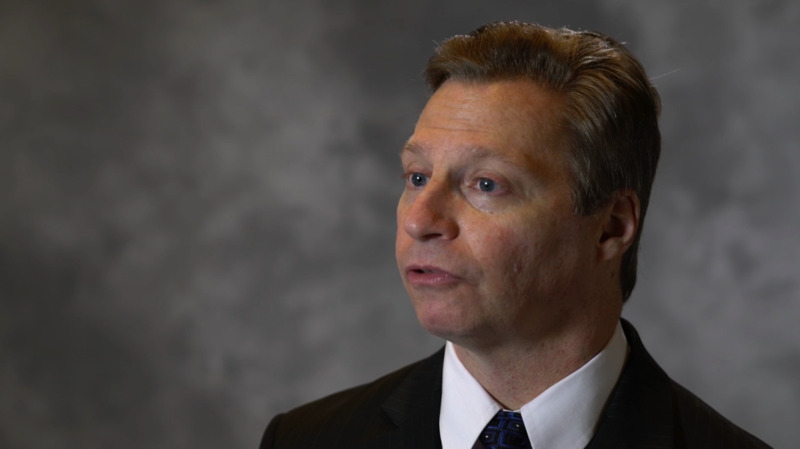 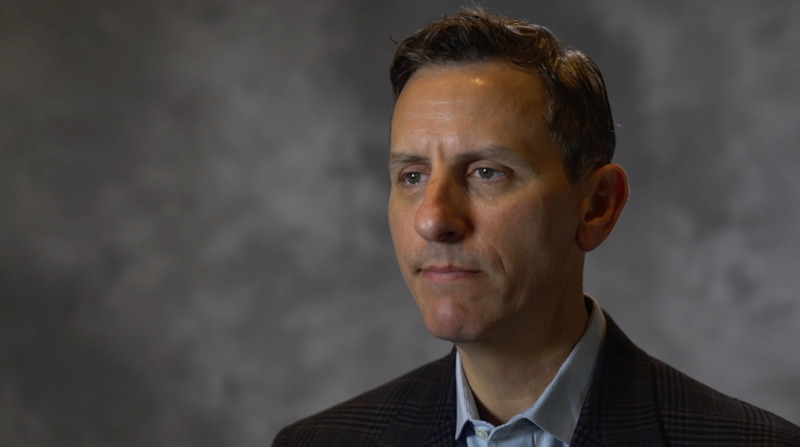 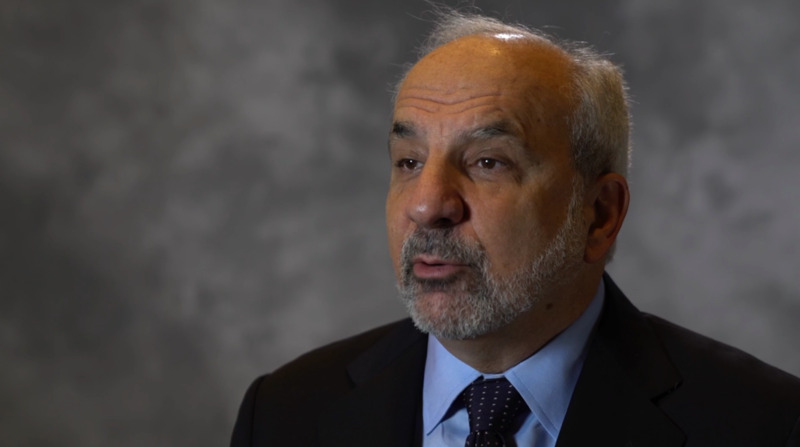 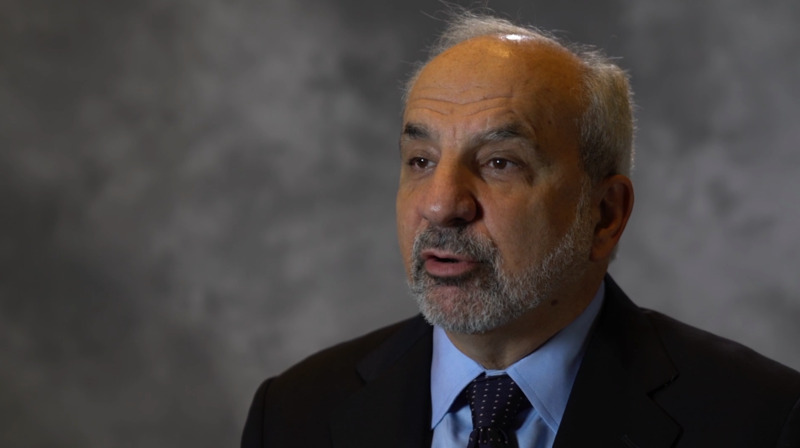 What is the future of glaucoma management? 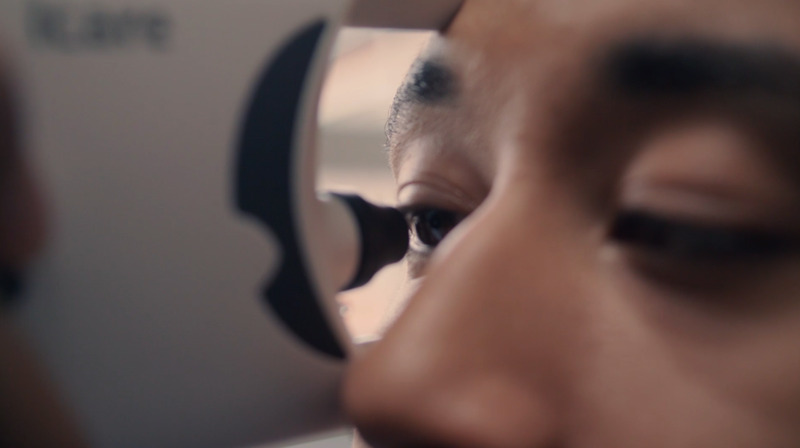 How has the Icare tonometer added value to your practice? 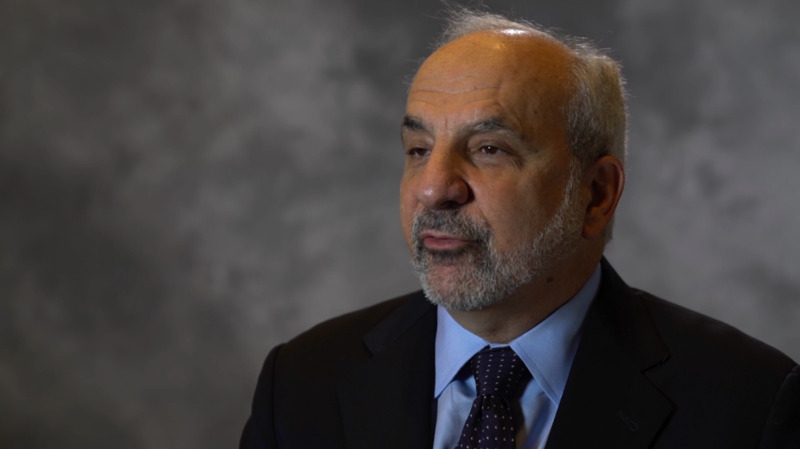 Where does the Icare tonometer fall into the modern glaucoma practice? 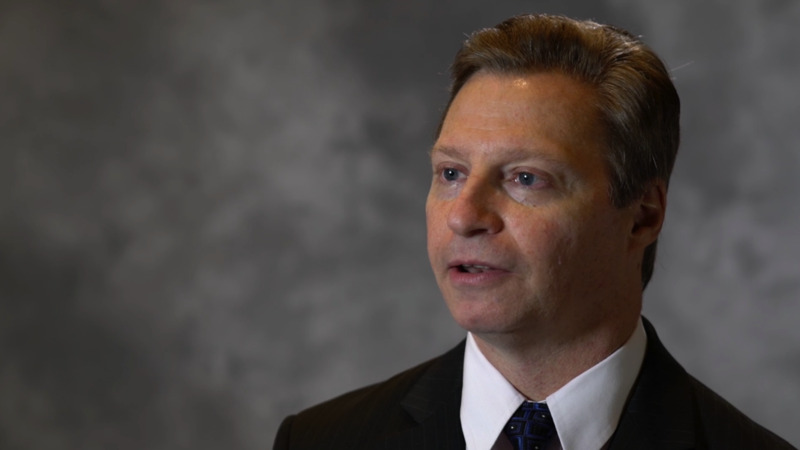 How will the Icare HOME change glaucoma management? 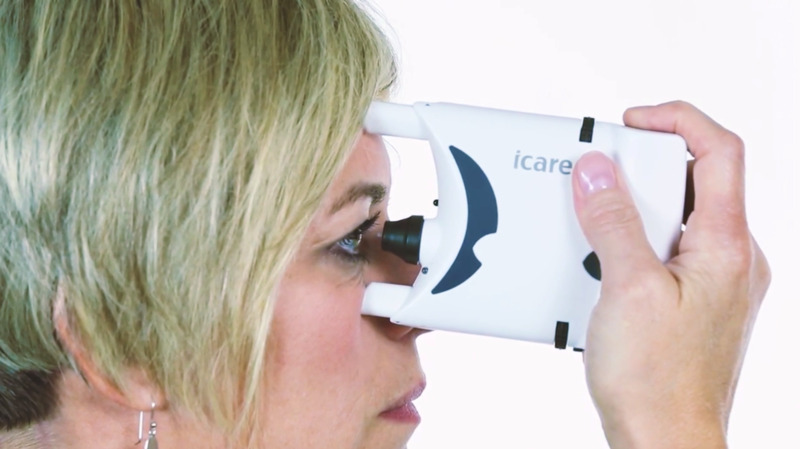 What is the potential of the Icare HOME tonometer? 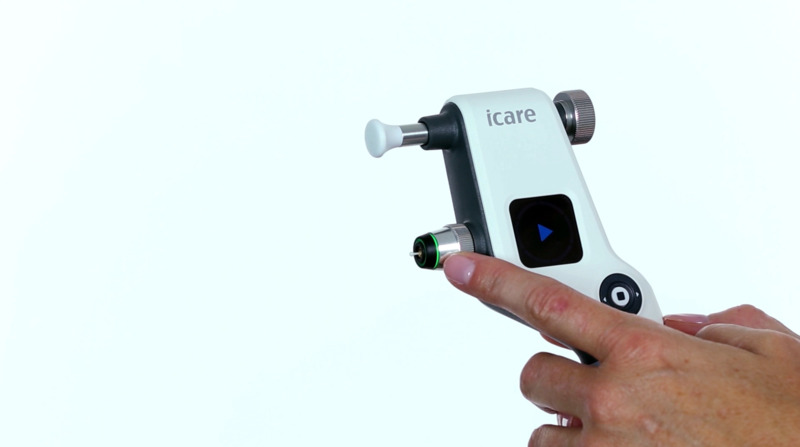 What is your impression of the Icare tonometer? 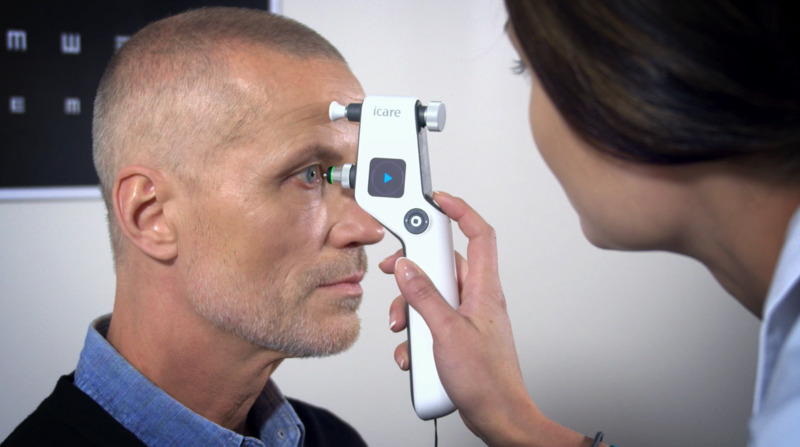 How does the Icare tonometer improve the workflow in your clinic? 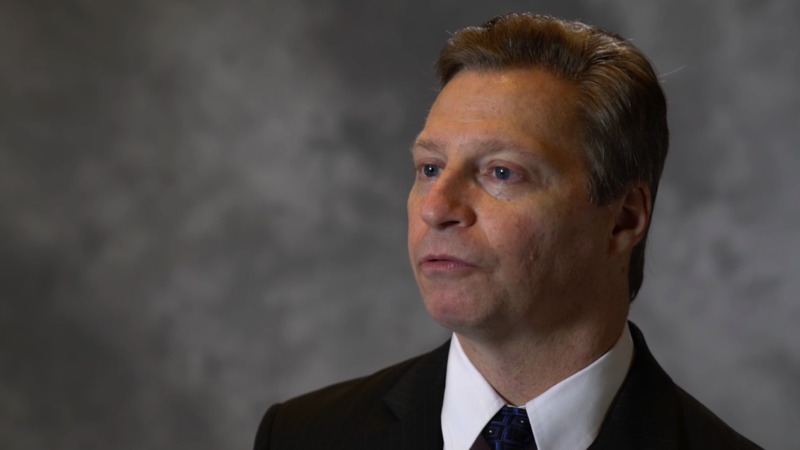 How has the Icare tonometer been helpful in your practice?